Hard times mean hard choices, but falling for Noah Wilder is easy. 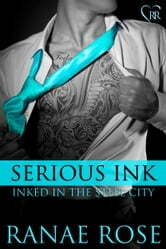 Beneath his suit and tie, he’s seriously inked and seriously irresistible. 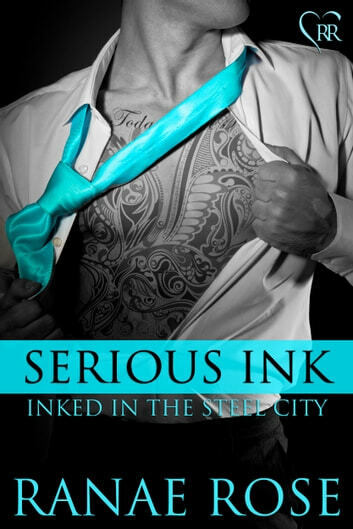 When he walks into the Hot Ink Tattoo Studio, the attraction between him and studio receptionist Zoe is mutual – and fierce. And after the opportunity to ditch her demeaning second job to work for him instead arises, suddenly he’s her boss … and much more. With lines blurred in every way imaginable, can she balance passion and professionalism with doing what’s best for her struggling family? Attraction is a powerful thing. So is former fighter Noah’s drive to make his growing mixed martial arts promotion company succeed, and if business happens to coincide with pleasure, so much the better. Tattooed beauty Zoe Ramsey is all his when she’s not working at Hot Ink – for twenty hours a week, anyway. When circumstances bring them close faster than they ever imagined, can he make her see that he’s just as serious about her as he is about the business he’s poured his heart and soul into?